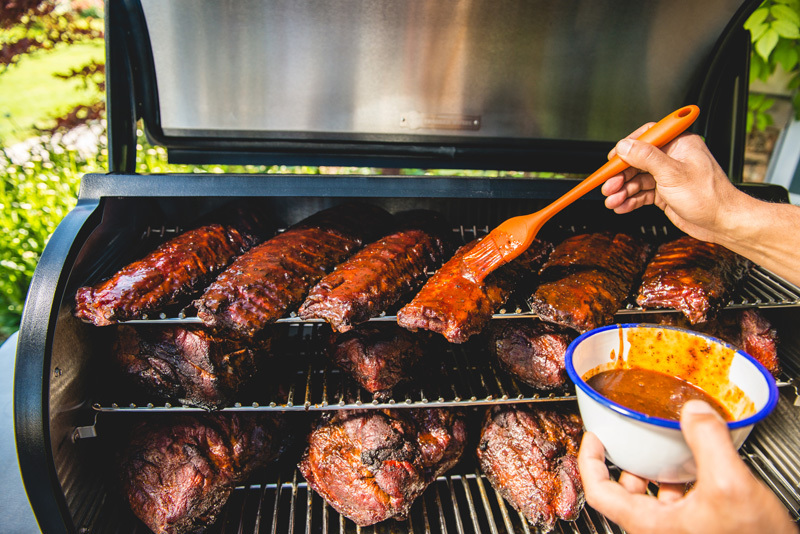 We'll help you find the perfect grill for any and every occasion. We have everything you need to get the flavors you want! 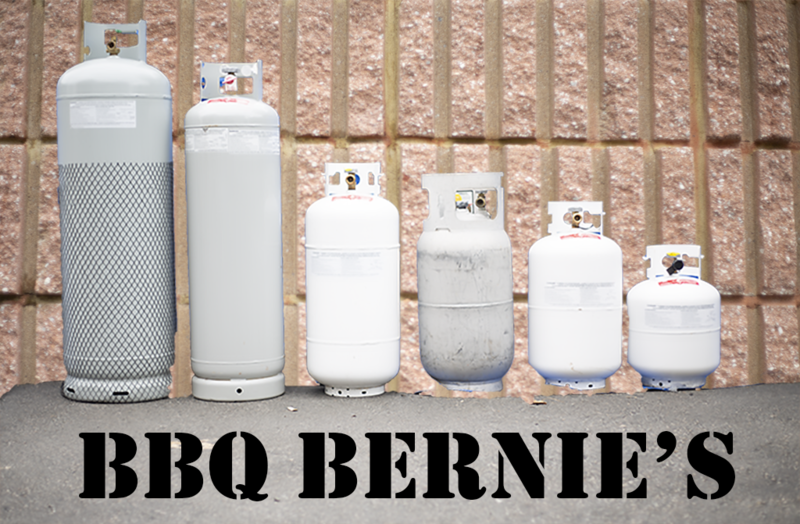 We'll make sure you have all the gas you need to keep on cooking! We have been a Weber Alliance Dealer for over 10 years. 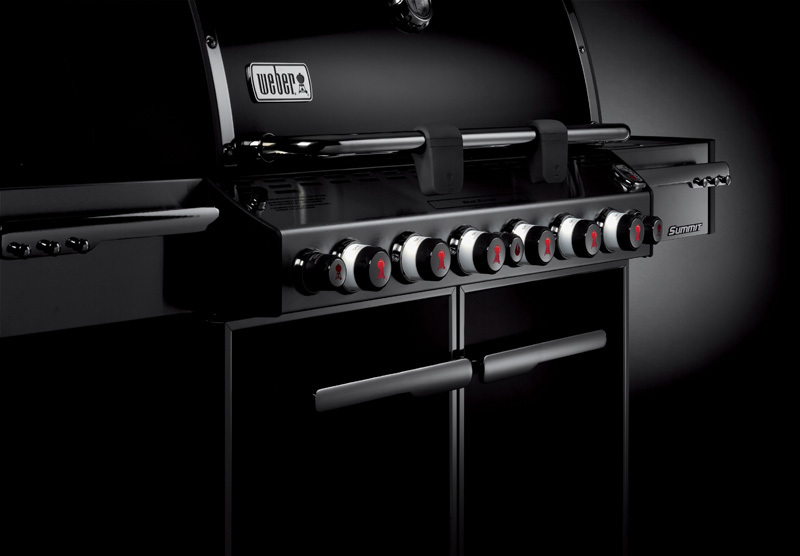 We are a Weber Warranty Service Dealer selling and repairing all Weber Grills; specializing in all Weber SE (Special Edition) Grills, which are only sold in certain certified alliance dealerships. 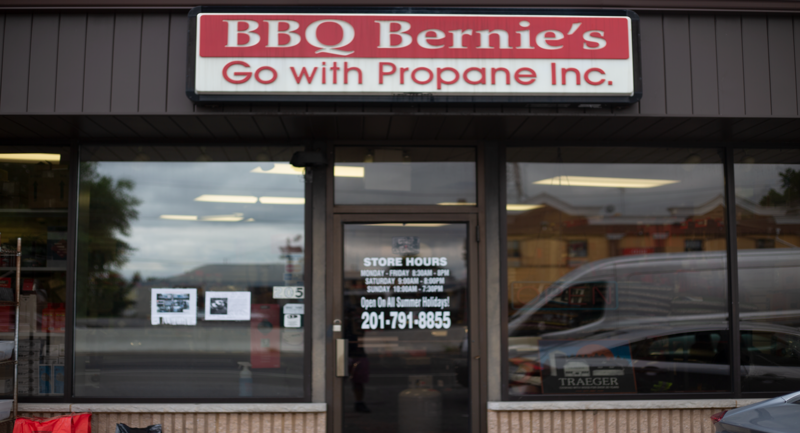 We carry all specialty items for your propane needs that you can't find in most other brick and mortar retailers. We deliver and assemble any grill purchased through us and will even remove your old grill at no extra cost! 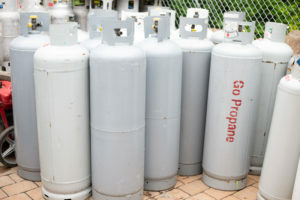 We've been in business for over 30 years filling propane tanks of all sizes 7 days a week- including ALL Summer holidays! Come visit us and see what we're cooking up! We're right on 205 US-46 West, Elmwood Park, NJ 07407 right before the Garden State Parkway. Call us with any and all grilling and propane needs: 201-791-8855.